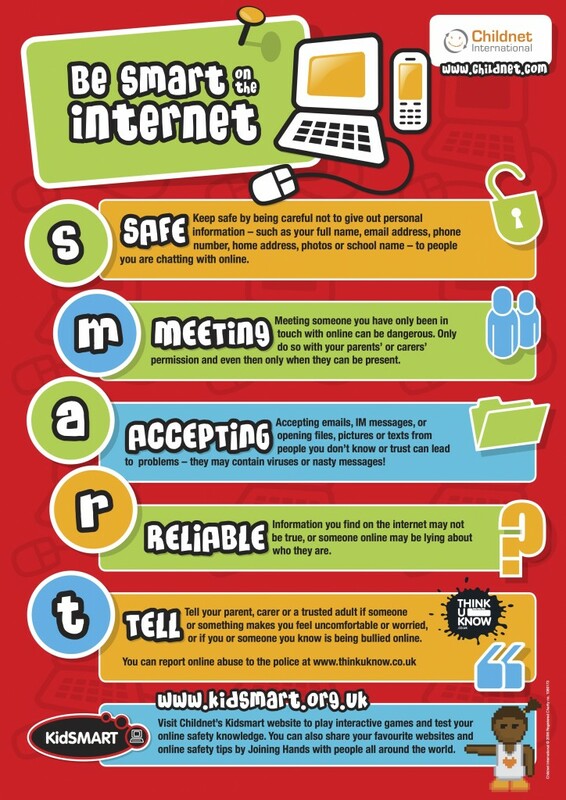 Are you worried about e-safety at home? Social media sites like Facebook, Twitter, and YouTube have a minimum age of 13! No one under the age of 13 should have an account. Another fact not a lot of people realise; if your child has a google account, they also have a YouTube account and are able to upload videos. Please contact us for any advice or questions you may have. A disturbing new trend has begun to appear on Social Media applications such as WhatsApp but more recently YouTube. The ‘Momo’ character is a disfigured woman based on Japanese art with a stretched face small body and chicken legs. This character has started to appear part way through kids YouTube videos and challenges the viewer to carry out activities often leading to self-harm with the final challenge being suicide. Please see the below poster for tips on how to keep your child(ren) safe. The social network app Musical.ly has often given adults cause for concern, because of the way that children use it to generate and share their own short videos and lip sync to popular audio clips. The app has a new name and new features and now includes live streaming. Although the app has an age limit of 13 years old, in practice there will be younger children using it, and the content may not be suitable. Profiles on TikTok are automatically set to public so that any content you post can be seen by anyone within the app. There is also a Restricted Mode which can help to filter out inappropriate content and prevent the user from being able to start their own live streams. Please make families aware of this. Click here to see our step by step guide on installing free versions of Anti-Virus on your home computers. Family Fun Booklet, Taming the Web!